Activation will take place over two weeks. Chanel is dedicating a pop-up to all things in the colour red for its beauty and fragrance ranges. 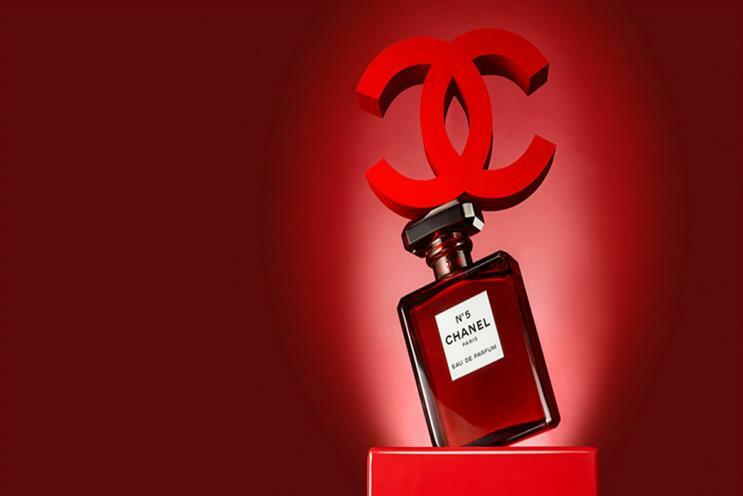 Aptly called "Le Rouge", the temporary boutique will be decorated in red and offer curated beauty products, such as the brand's famous Chanel No5 fragrance in a collectible all-red bottlle. A gift-wrapping service will be available. There will also be consultations with Chanel make-up artists Kate Lee, Fulvia Farolfi, Cyndle K and Tyron Machausen. Visitors will get the chance to view and buy Chanel limited-edition products. The pop-up is open from 7 to 23 December in New York City.